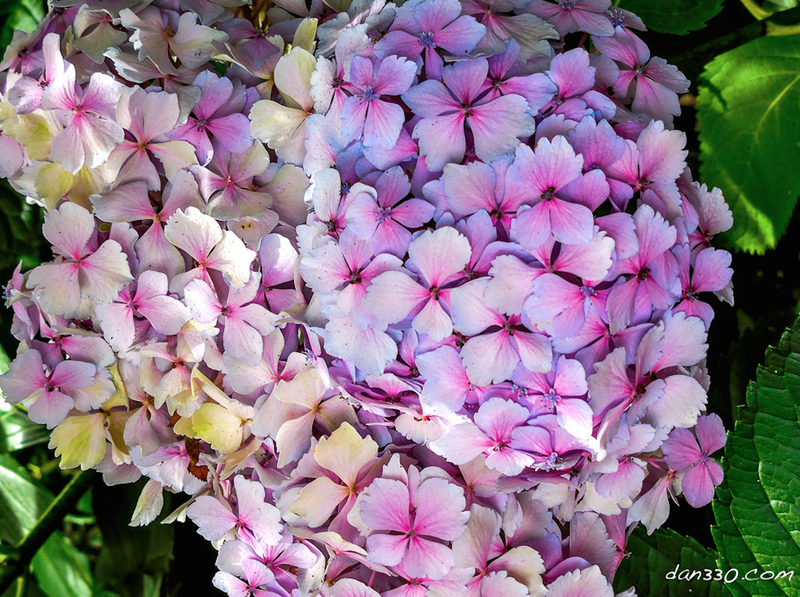 Hydrangea are one of my favorite shrubs. I ran across a great article on taking care of them at the Farmers Almanac. 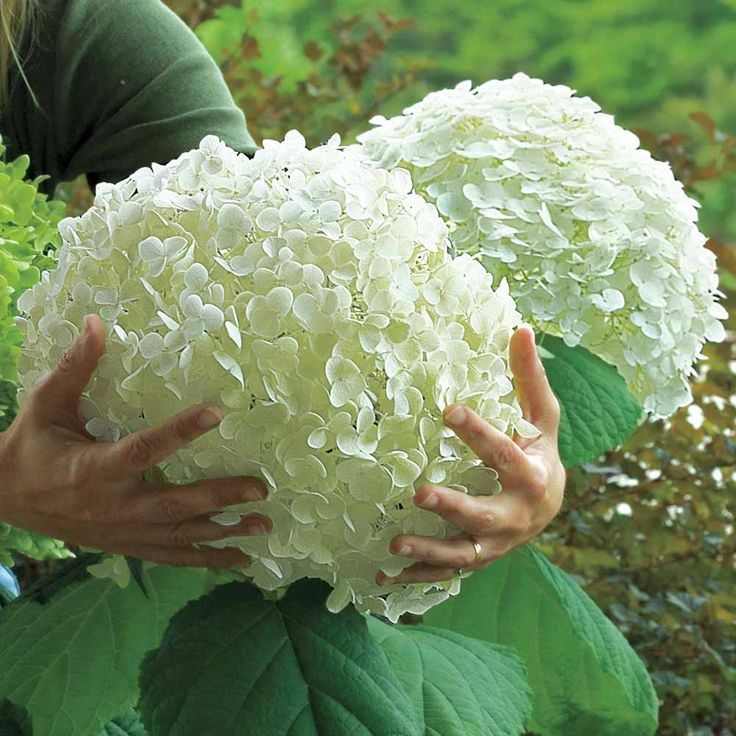 Here’s a link to their site if you want to see the original article: http://www.almanac.com/plant/hydrangea I summarized what they had to say below. 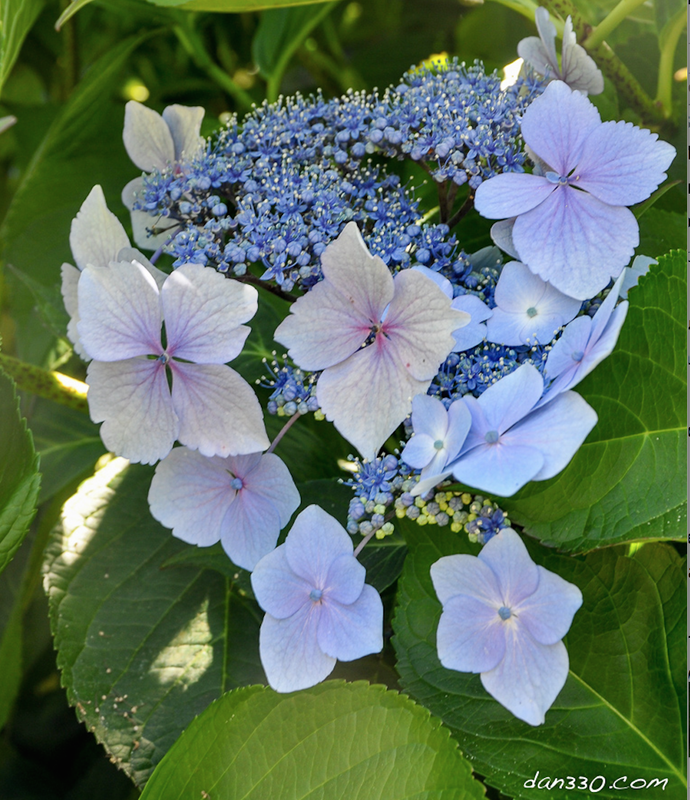 Hydrangea are a wonderful flowering shrub. 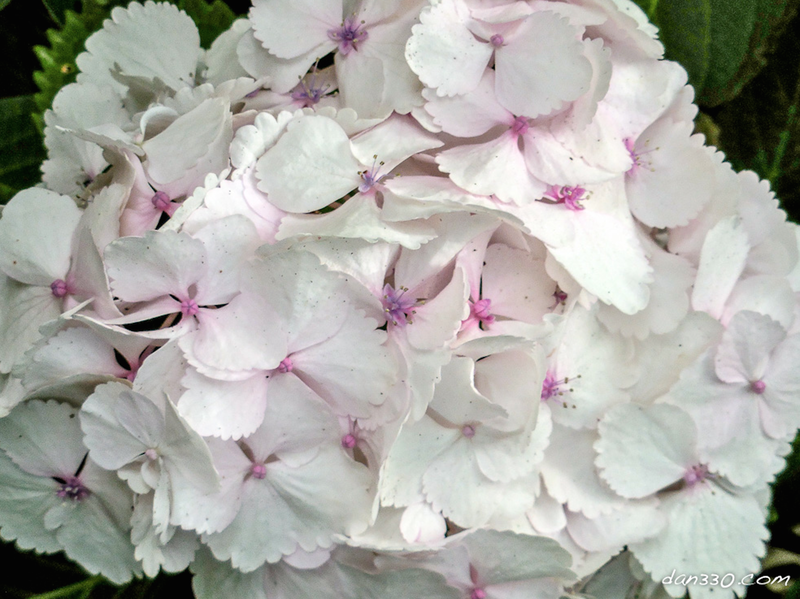 The blossoms can be very large and come in several colors: Red, Pink, Blue, Purple and White. 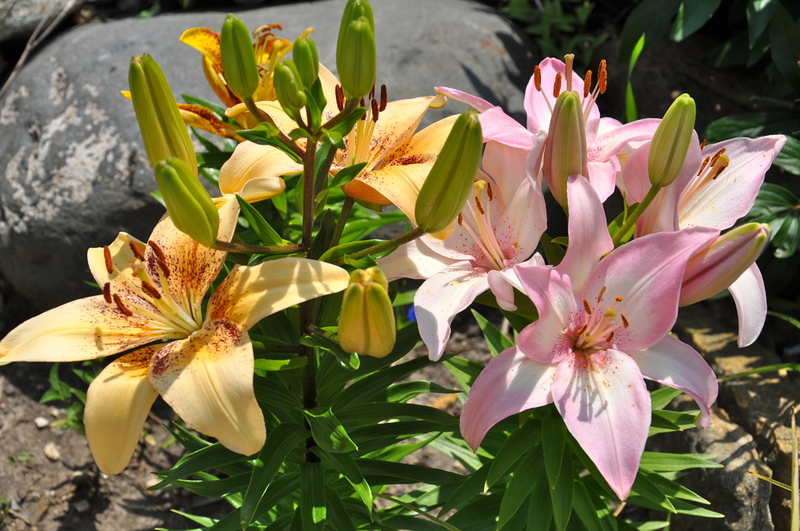 Some varieties have blossoms of different colors. 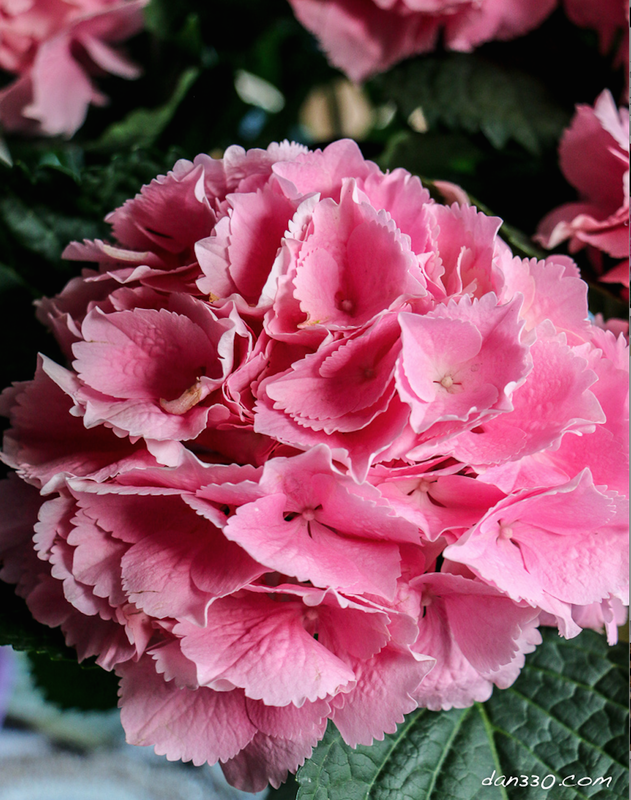 The color of the hydrangea flower really varies with the amount of aluminum ions in the soil. Acidic soils with a pH of less than 5.5 produce blue flowers; soils with a pH greater than 5.5 product pink flowers. White flowers are not affected by pH. 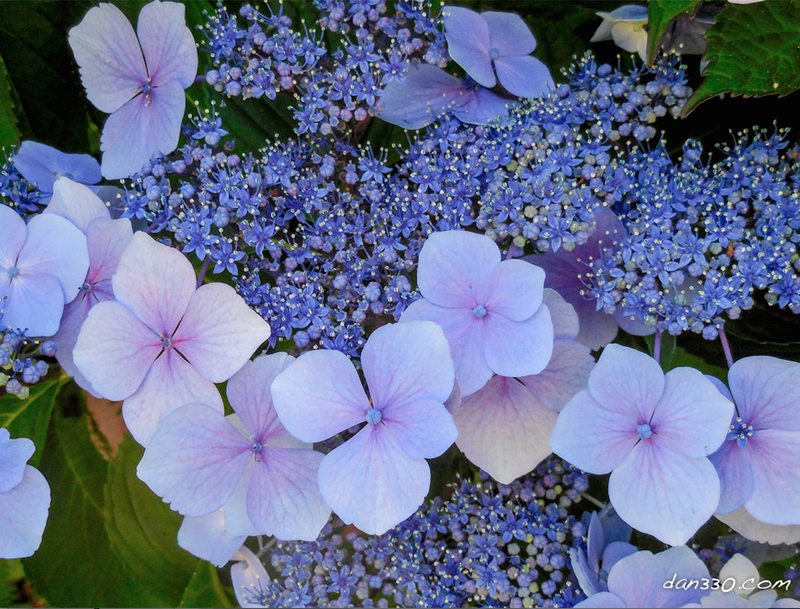 Hydrangeas are easy to grow. They produce flowers from mid summer into the fall when many other plants have quit blooming so they are a nice addition to any yard or garden. They make excellent borders and work well in group plantings.